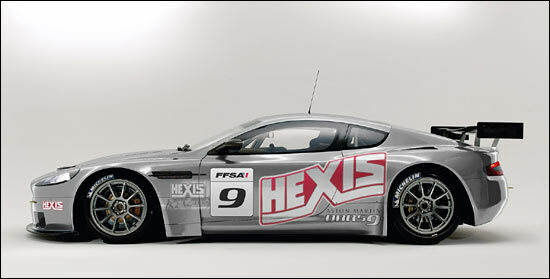 The French team Hexis Racing will enter two Aston Martin DBRS9s in the FFSA GT Championship next year – writes David Legangneux. Based at Lédenon, the team is managed by Philippe Dumas. 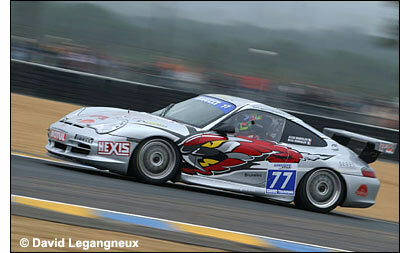 2006 was its second year in FFSA GTs, with Manu and Julien Rodrigues finishing second in the Coupe de France with a Porsche 996 GT3 Cup, having fought for the title until the last round. They will drive one of the DBSR9s next year, the seats in the other one still being available. A Prodrive engineer will be present at the first tests, and then the DBRS9s will be developed together with Prodrive. The priority of the team next year will be the French GT3 championship, but an entry in the Spa 24 hours and in some other international events is being considered.